We are super excited about the new Demonstration Balcony Garden Project in the Greenhouse! 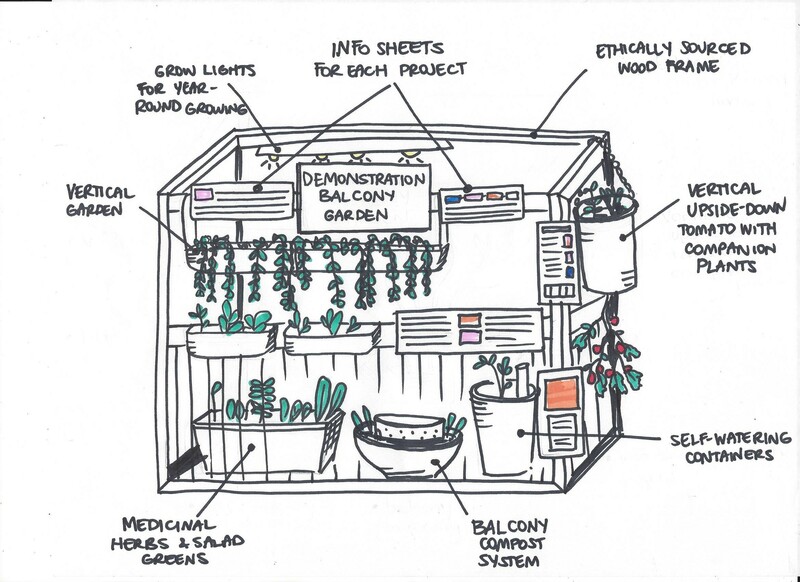 Get involved and help us design, build and plan:The ULTIMATE Balcony Garden this winter semester! * Join the Balcony Garden working group to participate in the design and planning! * Learn about how to make cheap growing systems: Get hands on skills! * Get to know ecological pest and disease control methods! * Prepare for your spring garden! 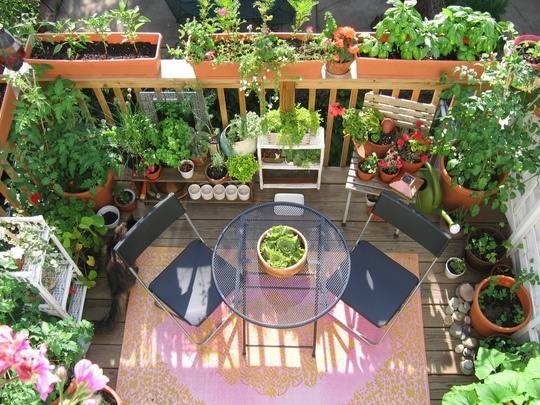 PLUS we`ll be offering 2 workshops a month to help plan for your own balcony garden. Stay tuned for more details.